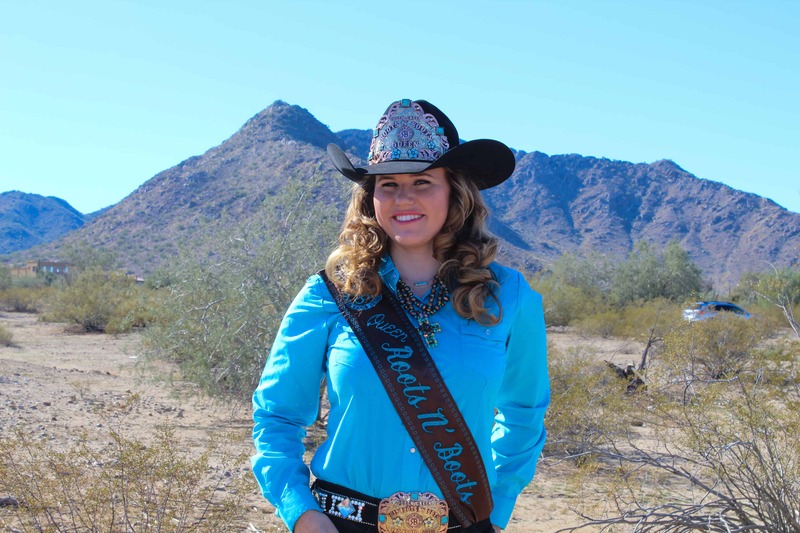 Interested in being a Roots N' Boots Queen Creek Pro Rodeo Royalty? We are now accepting applications. Go here for details.